Post Tagged with: "best restaurants in puerto vallarta"
You should never miss the great restaurants when you visit Puerto Vallarta. 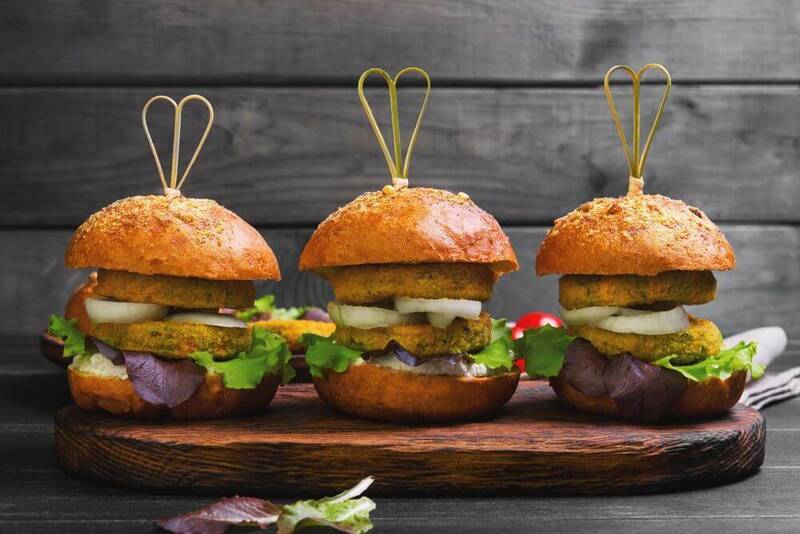 The cityâ€™s love for food is highlighted by different events such as two widely celebrated culinary festivals and a wine affair. Have a taste not just of Mexican dishes, but international cuisines too. A real fine place to have a taste of magnificent foods, great looking decors and exemplary services. It is owned and run by Frenchman Thierry Blouet, who has earned quite a reputation putting the excellent taste of European and Mexican dishes in a single roof. Famous for its great gourmet dishes and excellent services, Blanca Blue is a favorite go-to place for visitors living nearby in Conchas Chinas and Old Town. One can have a breathtaking view of the Banderas Bay while having a romantic dinner in a torch lighted terrace. Good for a luxury gourmet family meal on the waterâ€™s edge, you can dine and experience family bonding by the sea in candlelight. Simply watching the waves move magically while eating during daytime is enough reason to try this place. The nighttime can be enjoyed as live music fills the air in a candlelight dinner setting. A winner in its great presentation and good combination of excellent food. 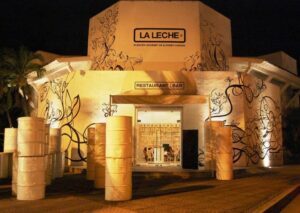 La Leche is run by a father and son duo who has eyes for modern food and a chic atmosphere. Alfonso Cadena, the younger one, moonlights as a band singer with his band who sometimes perform at the restaurant. Its wide variety of dishes that are serve different each day make an everyday visit, a unique dining experience. A trendy and plush restaurant that serves food blended with great music. It offers Italian dishes and has a resident band to fill your night with fun and entertainment. A Favorite drinking place for locals and visitors, where the bar is located on its roof, overlooking the dazzling lights of the night scene. A truly relaxing place with tropical plants and tranquil air. It is known for its jazz bands who perform nightly and some other musical shows. You can enjoy the place by simply having a wine, while enjoying the friendly atmosphere and the great foods. Great tasting international and Mexican cuisines are what this restaurant is known for. It boasts of gourmet dishes served in large volume and takes pride of its outstanding customer service. You can have a European dining experience, where you can lavishly gorge on European recipes. If you feel like eating Italian, Dolce Vita is the place for you. They serve good Italian pizzas and pastas. The quality is at its highest and can be experienced with its two sites located on the boardwalk and one in Puerto Vallarta. A primarily seafood restaurant, where one can feel the freedom of youth. Located near the sea at the northern side of Puerto Vallartaâ€™s boardwalk, its great food and hippy ambiance makes it a favorite place for locals. A great place to socialize as it is frequented by many food loving people. Steak is its main course, but serves diverse dishes for everyoneâ€™s satisfaction. Dining while hearing the loud rock and roll music is simply fantastic.